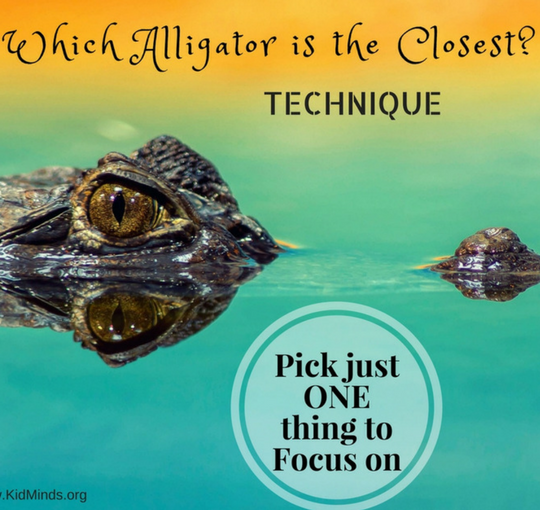 Hey Buddy!, I found this information for you: "Which Alligator is the Closest (a Technique for Busy Moms)". 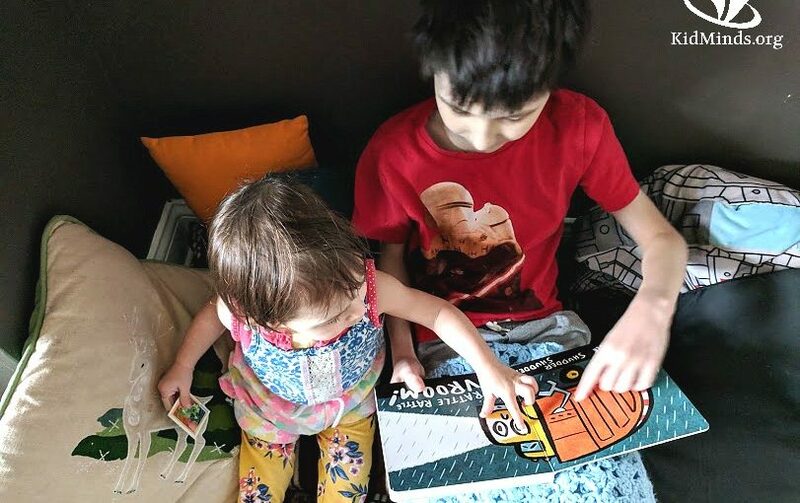 Here is the website link: http://kidminds.org/which-alligator-is-the-closest-technique-for-busy-moms/. Thank you.